WICHITA COUNTY, TX (KAUZ) - A traffic stop on U.S. 287 and FM 2384 resulted with 104 lbs of marijuana being confiscated over the weekend. 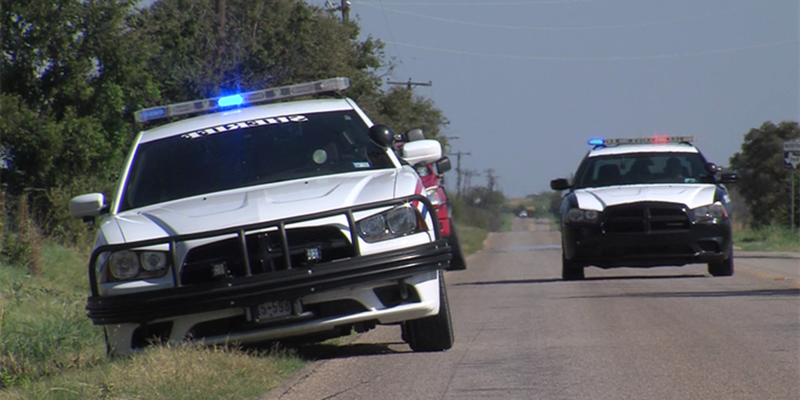 According to the Wichita County Sheriff's Office, a Wichita County Highway Interdiction Deputy stopped 25-year-old Rodolpho Delgado and on further investigation made the find on Saturday. The driver was charged with possession of marijuana over 50 lbs under 2,000lbs pounds. Copyright 2016 KAUZ All right reserved.